Are you an aspiring media videographer or do you just wish to learn the nuances of videography to hone your skill? For shooting great professional videos, you require something more than just a good equipment and that is the right technique and know-how. An expensive device will definitely add to the look of the videos but it is not really a necessity. 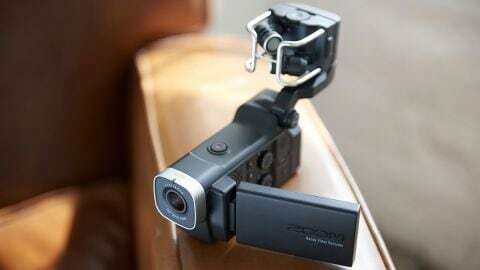 You can do great video shoots at home even without a great device if you have few handy video tips in mind. In this article, I have shared some of the best videography tips to make your shooting experience pleasurable. When you are not a pro at handling the camera, your videos can end up looking shaky and vague. It will definitely not be a pleasure to watch such videos. Investing a very small amount as little as $20 can help you get over the shaky videos. Yes, buy a tripod and mount your camcorder on it to get crystal clear footages always. The tripods also help you to be in front of the cam, set the zooms and pans, set the timer for images or start recording and move wherever you want without carrying a camcorder along all the time. It is better not to use the digital stabilization feature in the camcorder. It lowers the resolution of the videos by cropping to the focus of the frame. Although the optical image resolution is better, it definitely cannot match the quality of the tripod. Use such video tip to ensure a great video. Are you looking to create some fun aspect in your videos? Timelapse is a great way to capture a visually appealing story or event and also one of the best videography tips. Prior to shooting a certain story, make your thoughts clear if it can be given a time-lapse shot. 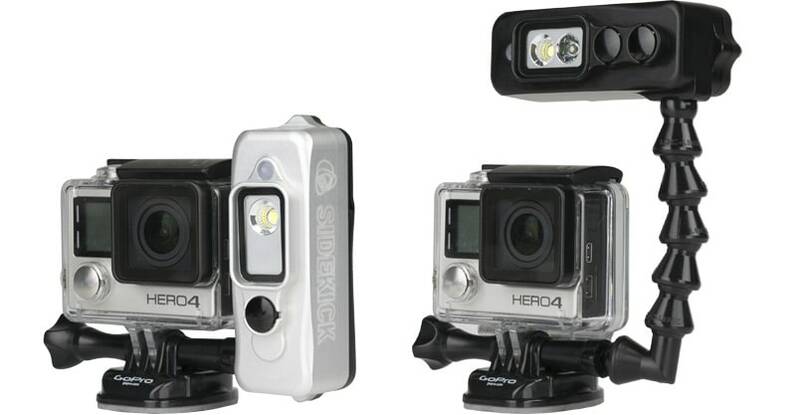 Today, there are several video cameras that come with the in-built timelapse feature. But, do not worry if you don’t have the same feature, as you can always add slow or fast timelapse to your video while editing. The television lights can offer a crisper look to your videos. What does the good lighting refer to? It is more than just blasting your focused subject with too much wattage. You must know where and how you should place the light. It makes a big difference in creating the natural effect. Apart from the normal setup of 3 lights to create a dramatic effect, turning out the room lights and using just the cam device to focus on your subject can also be an option. When you are using the camcorder for the first time, the excitement has no bounds. Everyone tries to zoom and focus the subject by panning through the horizon while shooting a video. But, it is not really required. Let the video capture the natural essence of the shot. Too much of pan and zoom can distract the viewers from watching a great scene. Everytime you pan and zoom a particular shot, there must be some reason behind it. Like in sports, people usually try to zoom in the fly ball hit by the base player and pan while double play. After every shot, it is recommended to change the angle or point of view. Searching for the right perspective for your shot is necessary. It is a great videography tips that can make your video exciting. Video shots from the same angle can be monotonous and boring. Holding the camcorder near the ground and then shooting towards your subject is a great idea for a shot. For instance, when people walking on the sidewalk scene is shot, show the moving feet by holding the camera low, instead of taking full front faced shots. You may also give a close-up shot to offer a closer view of a person. Such video tips come handy to you while shooting a particular sequence. Relying just on the zooms is not a great idea. Moving the camera forward and backward is also required to get various perspectives on camera angles. Shooting from various angles lets you put different shots of your subject for 4-5 seconds, instead of a boring single shot from the same angle. Whether you are shooting a product or a person, outdoors or indoors, searching the right background is a vital part of any videography tips. You must ensure that any color or person or things in the background is not distracting your focused subject. If you cannot find a suitable background, you can add any from your gallery while editing. The great video tips include great sound quality. Always remember that any poor quality sound can completely spoil your video making effort. 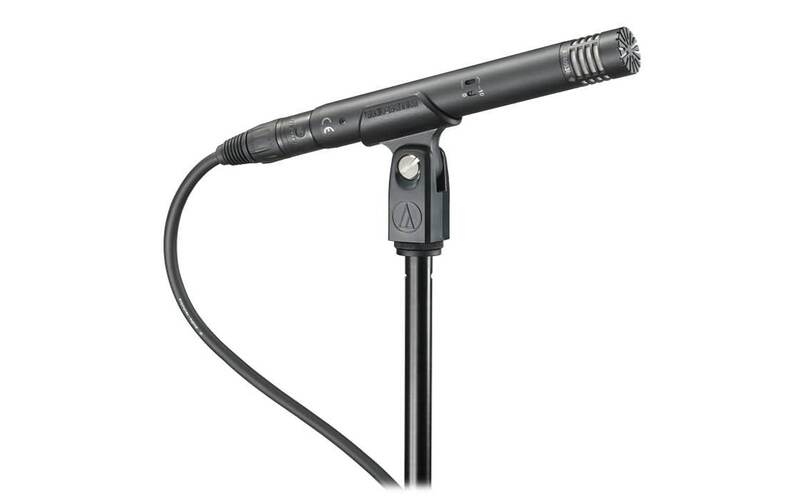 In order to make a professional quality small interview videos, it is important to use the hands-free lavalier or lapel microphones. In case of a bigger shot, using the boom set-up is recommended. While recording a video with a smartphone, you can enhance the sound quality by using the microphones that is supported by the phone's headphone input. Chromakey green screen is one of the best video tips that you must know. Use it to get an innumerable options in front of you. You can combine two video sources into one with the use of chromakey green screen. For instance, shoot a video of a person thinking about his high school graduation day, while the graduation day video is rolling. Grasping the nuances of the above videography tips can help in easing your frustration of not being able to make a great video. Once you know and understand the standard tricks in videography strongly, start concentrating on the creativity in your videos. 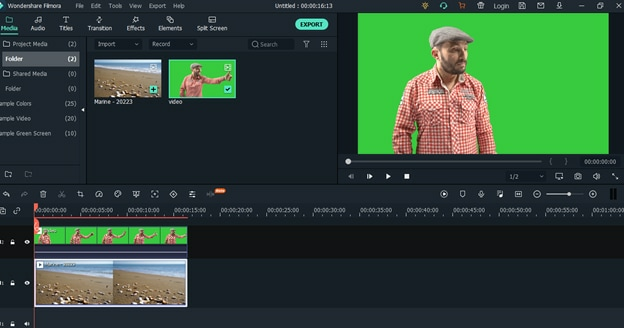 For editing, you may use one of the best Filmora tools that offer a great number of features to make your video more professional looking and attractive. Wedding Photography and Videography: Which One Should a Bride Choose?